D. J. Hanlon, a 13-year veteran of the private aviation industry, will join Flexjet, LLC as Senior Vice President of West Coast Sales. Hanlon will help meet the growing demand for large-cabin extended range aircraft Flexjet is experiencing. 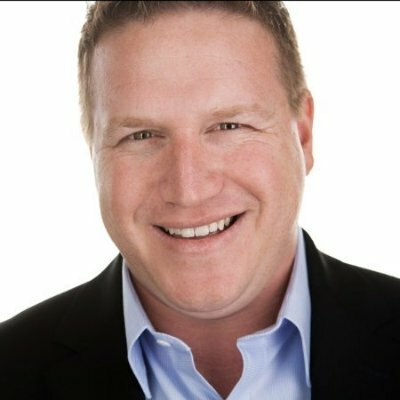 Most recently, Hanlon served as Vice President of Sales for California-headquartered private jet charter company XOJET and as founding partner of integrated large-cabin charter management company Jet Edge International. Earlier, he was responsible for California and Pacific Northwest sales at fractional provider NetJets for nine years. Hanlon was educated at Boston University and lives in Newport Beach, California, with his wife and two children. 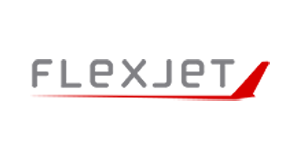 Backed by the resources of Directional Aviation, which acquired Flexjet in 2013, the company is celebrating its 20th anniversary in 2015 by making a major investment in its fleet. The company already has made firm orders for 207 new planes and options from Bombardier, Gulfstream and Embraer that could bring the total number of aircraft to 445, an investment that potentially could top US $8 billion. In addition to Flexjet, Directional Aviation holds a variety of private aviation companies including charter brokers Sentient Jet and Skyjet, and aircraft re-manufacturer Nextant Aerospace. This entry was posted in Private Aviation Industry News and tagged Air Charter News on May 27, 2015 by FlightList PRO.